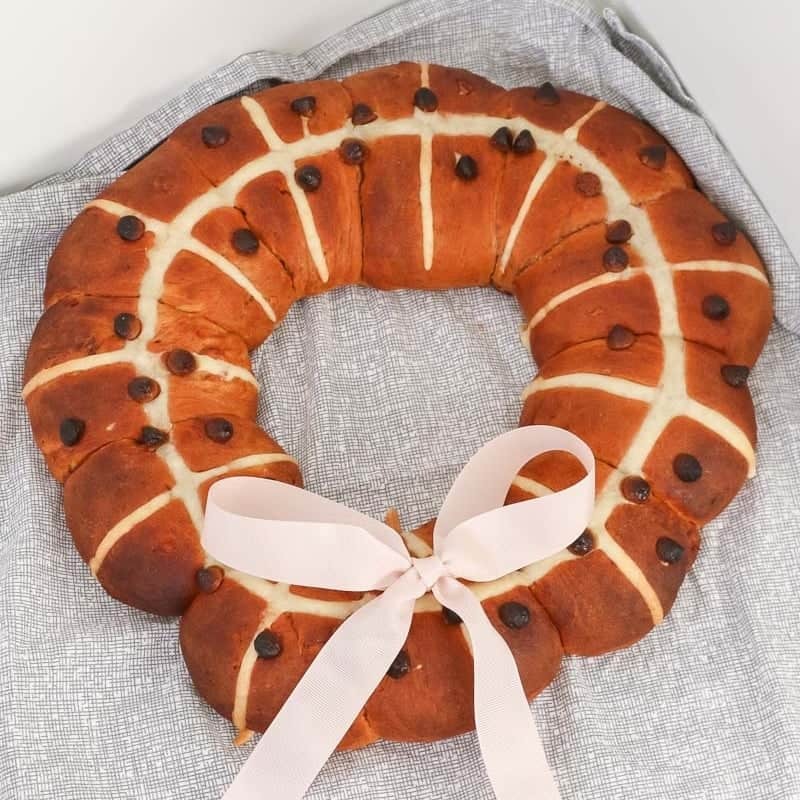 A super cute Thermomix Hot Cross Bun Wreath made with chocolate chips… the perfect Easter breakfast treat! 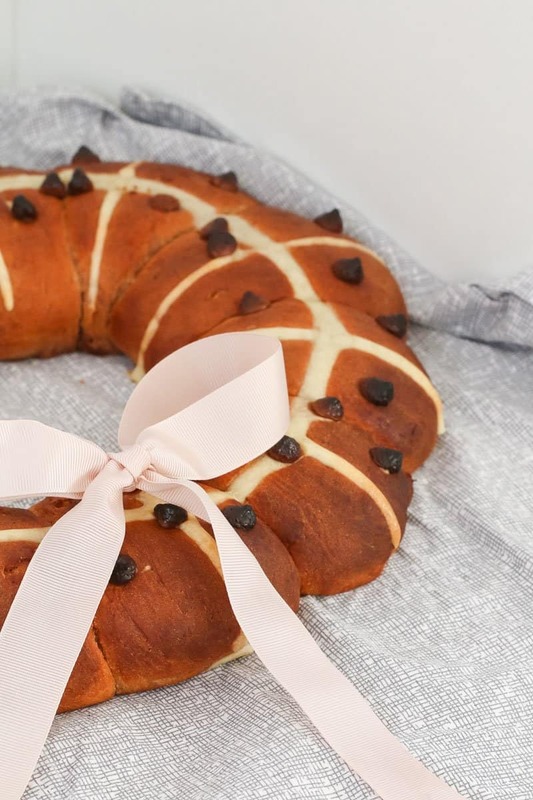 Whether you’re hosting Easter breakfast or brunch this year, or just want to whip up a fun little Easter treat for your family, our Thermomix Hot Cross Bun Wreath recipe is just what you need! 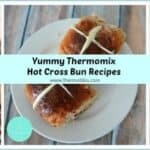 We have a couple of hot cross bun recipes on ThermoBliss (you can check them out here and here and here), but this time I wanted to try something new. 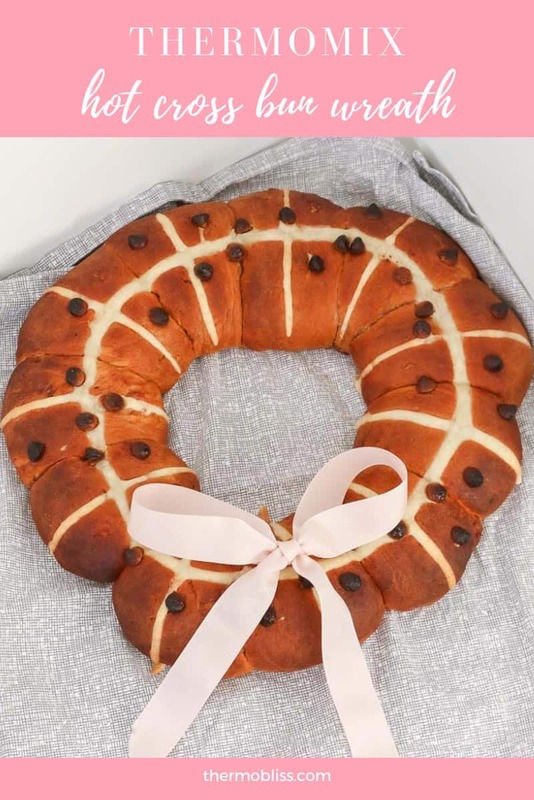 I went to the Recipe Community (which I absolutely LOVE), chose the top rated hot cross bun recipe and then adapted it slightly and made it into this cute wreath! 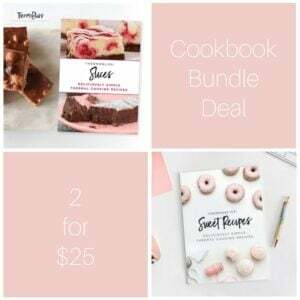 You can check out the original recipe here. 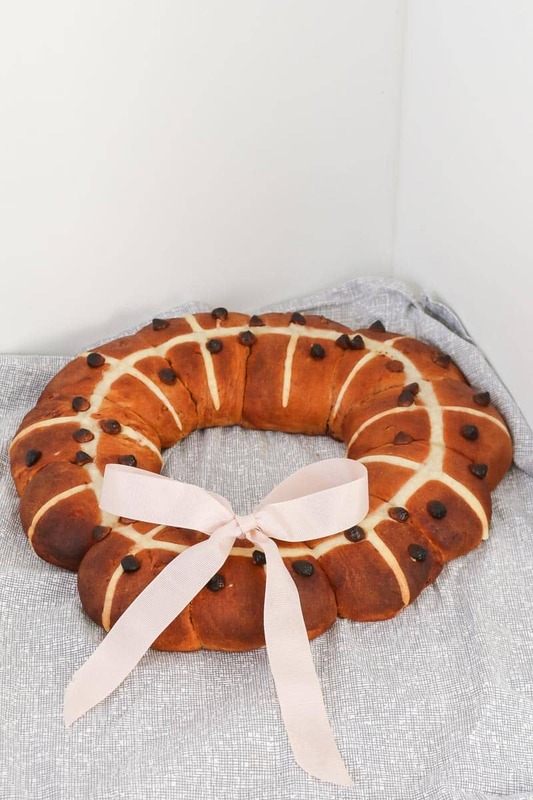 Making this wreath is SO easy (it does take a while for the dough to prove so you do need to plan ahead a bit). 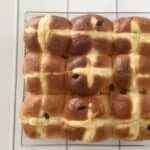 Simply make the hot cross buns as you normally would, but arrange them in a wreath shape on a flat baking tray and cook in the oven. Decorate with a ribbon tied in a bow… and you have the BEST Easter breakfast! 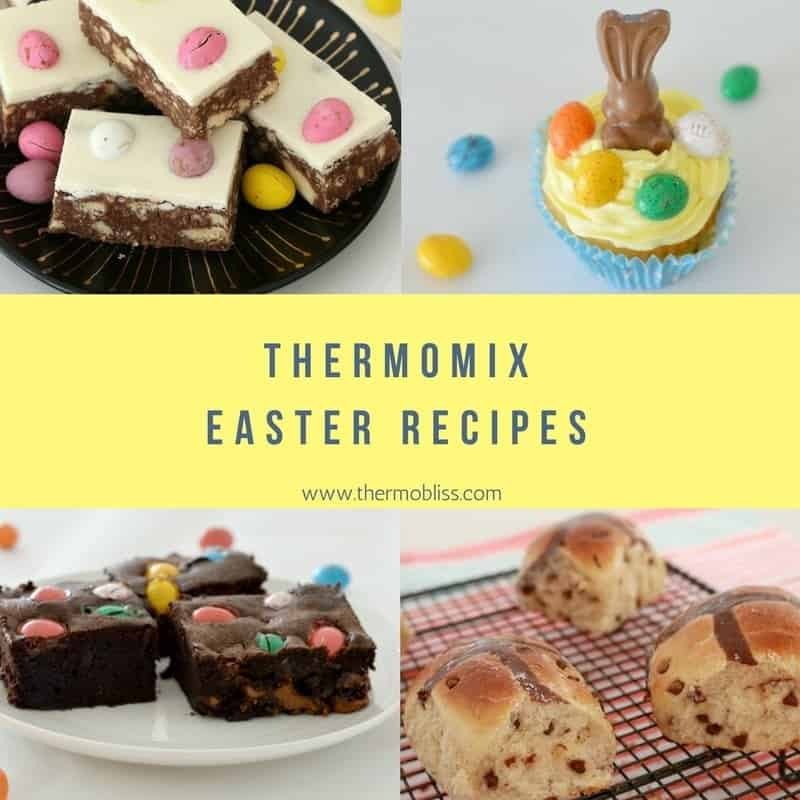 Check out more of our favourite Thermomix Easter recipes here. 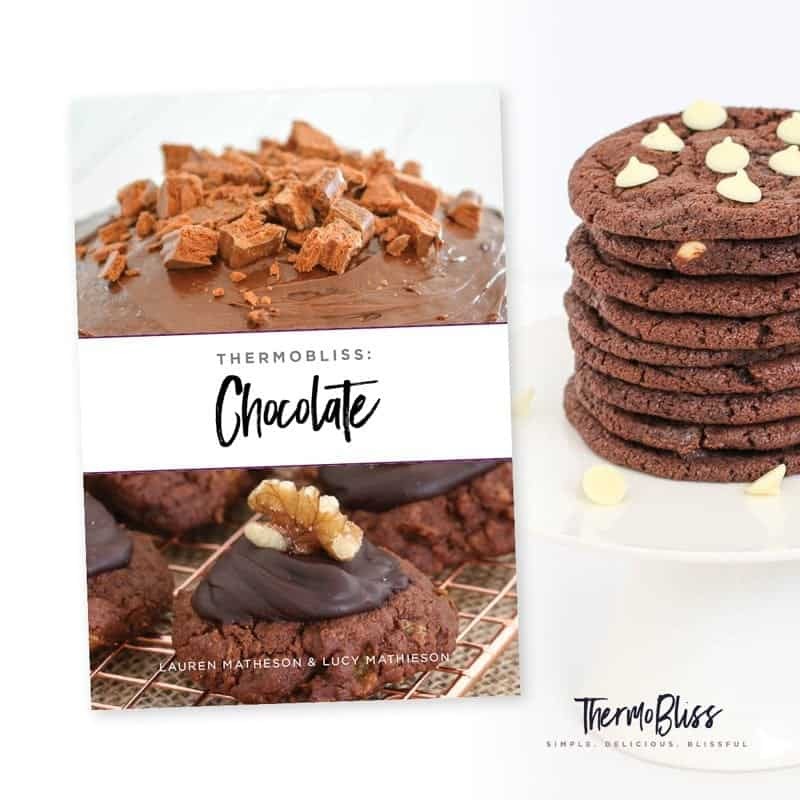 If you love chocolate then check out our brand new our brand new Thermomix Chocolate Cookbook… filled with 25 delicious biscuits, slices, desserts, healthy treats and Easter recipes! Just $16.95!!! 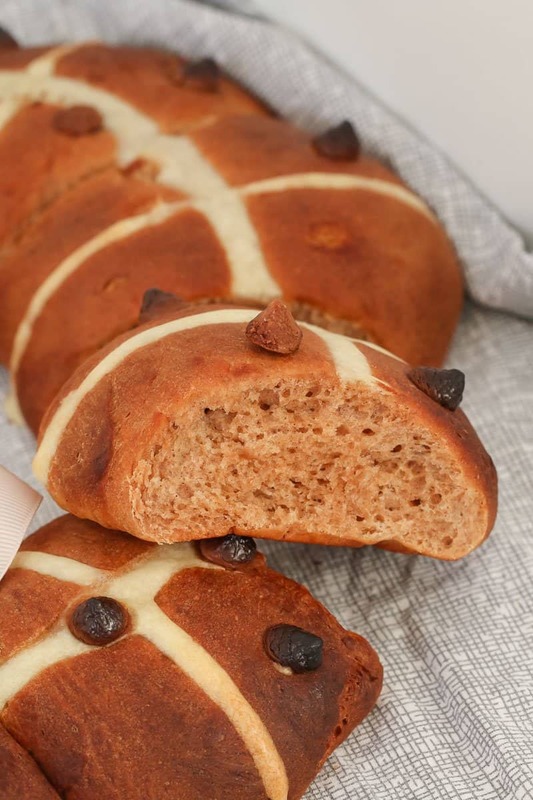 This recipe was adapted from the number 1 rated hot cross bun recipe on the Recipe Community. Click here to see the original recipe. A super cute Thermomix Hot Cross Bun Wreath made with chocolate chips... the perfect Easter breakfast treat! Place the flour, caster sugar, salt, cinnamon, mixed spice and butter into the Thermomix bowl and mix for 5 seconds, Speed 8. Set aside in a seperate bowl. Add the milk to the Thermomix bowl and heat for 3 minutes, 37 degrees, Speed 1. Add the dried yeast and mix for 5 seconds, Speed 2. Allow to sit for 10 minutes. Add the flour mixture that you set aside and the egg to the Thermomix bowl and mix 10 seconds, Speed 7 or until combined. Mix on Interval/Knead function for 2 minutes. Add the chocolate chips and mix on Interval/Knead function for a further minute (see notes). Set the dough aside in a ThermoServer or bowl covered with a tea towel and place into a warm spot. Leave for 1 hour or until the dough has doubled in size. Preheat oven to 200 degrees celsius (fan-forced). Place the dough back into the Thermomix on Interval/Knead function for 3 minutes. Divide the dough into 16 even sized balls. Place into a round wreath shape on a flat and baking paper lined tray. Place back into a warm spot to prove for a further 30 minutes. To make the piping paste, place all of the piping ingredients into a clean Thermomix bowl and mix for 20 seconds, Speed 4. Scrape down the sides of the bowl and mix for a further 10 seconds. 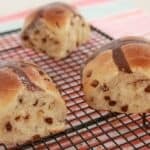 Pipe crosses onto the hot cross buns, sprinkle over the extra chocolate chips and bake in the oven for 20 minutes or until golden brown. To make the glaze, heat the water and sugar in the Thermomix for 2 minutes, 100 degrees, Speed 4. Brush over the still-warm hot cross buns. 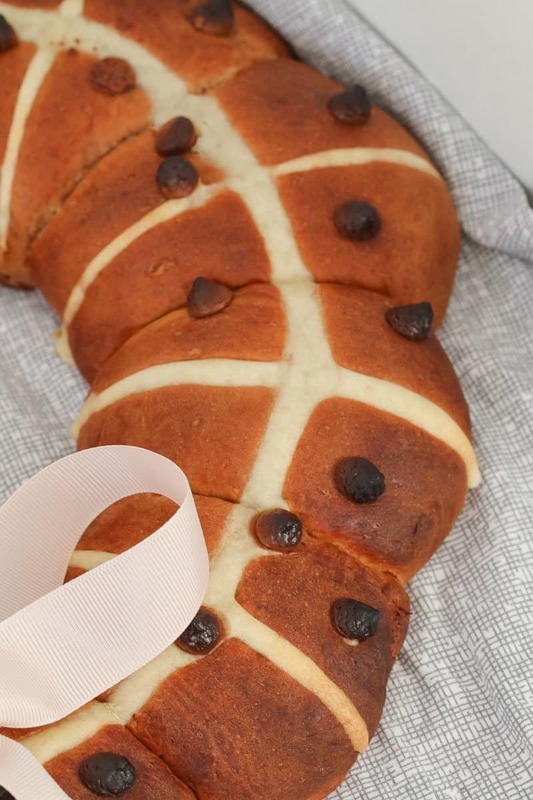 The first 100g of chocolate chips will melt completely while the dough is kneading and proving - this is absolutely fine and gives the hot cross buns a beautiful chocolate flavour. 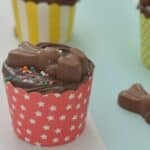 You can also then sprinkle some extra chocolate chips over the top just before cooking. 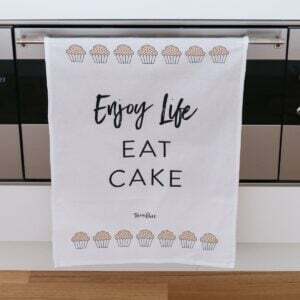 Bakers flour will give you the best result - but you can substitute for regular plain flour if you wish. You can substitute the chocolate chips for 200g dried fruit if you prefer.